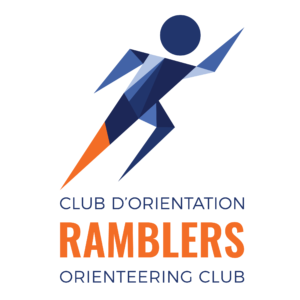 The Ramblers Orienteering Club has been organizing orienteering events in the Montreal Region since the late 1960’s. It is a registered non-profit organization run by volunteers. The events are open to everyone, but you can also become a member. Beginners or families are always welcome at any of our events, and there are always volunteers on-site, who are willing to give you a quick introduction. Members can participate in all our local events without paying an entry fee. We are always looking for help, so if you want to get involved, join one of our Working Groups. Night-O at Parc Maisonneuve from Ramblers Orienteering Club on Vimeo.